The HTC Opera UL will be the first official Facebook smartphone, so says a "very reliable source". According to Pocket-Lint, an unnamed insider spilled the beans on social network's first handset, claiming that it was indeed in development and that we'd already got the first glimpse of it in a benchmark test. 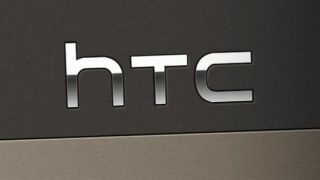 It's claimed the HTC Opera GL is the name for the handset which is being developed specifically for Facebook, although little else is known about it at this time. The benchmark result which the informant refers to reveals the Opera UL sports a 1.4GHz processor, 720x1280 HD display and comes running Android 4.1.1 Jelly Bean. The source did reveal the Opera UL has been subject to delays, it's not clear what the reason is behind this, or indeed how long the handset has been pushed back. There have been many, many rumours about a potential Facebook phone, none of which have come to fruition, so we're taking this latest news with a heavy dosage of salt.